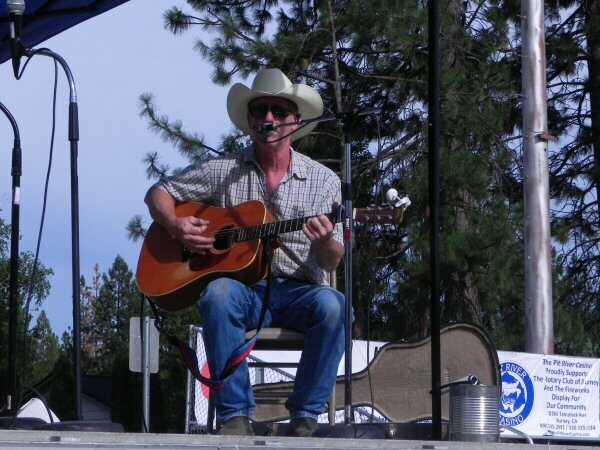 The churches and their ministers play an important role in the life of Burney and the Intermountain area. In this video, Pastor Penni Scarbrough reflects on her experience and shares her vision and hope for her church and the community. The churches and their ministers play an important role in the life of Burney and the Intermountain area. In this video, Pastor Ken Frazier of The Word of Life Assembly of God (WOLA) reflects on his experience and shares his vision and hope for the community. I was inspired to invite ministers in the Intermountain Area (beginning with Burney) to share their reflections, concerns, and vision. The churches and their ministers play an important role in the life of the community and are a part of Pit River Country history. In this video, Pastor Sheaden Crabtree of Solid Rock Foursquare Church shares his thoughts, his hopes, and his heart. 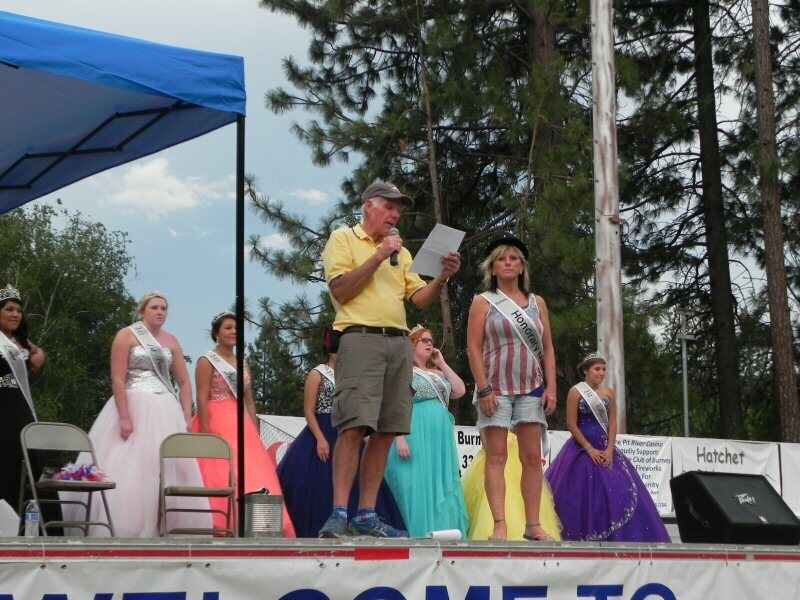 In 2015, Burney celebrates it’s 60th Burney Basin Days. The Chamber of Commerce, local service organizations, and volunteers pool their resources and efforts to put on a three day extravaganza of events. 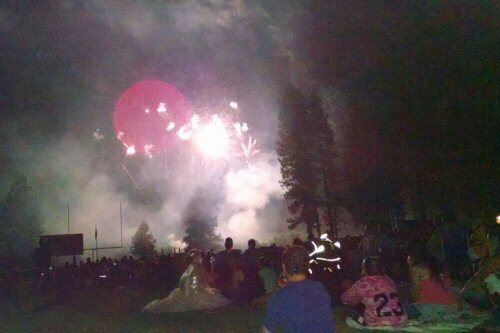 There’s a parade, fireworks, barbecues, live music, events at the Pit River Casino, an art show, a Burney Basin Days Queen contest, and many other activities. 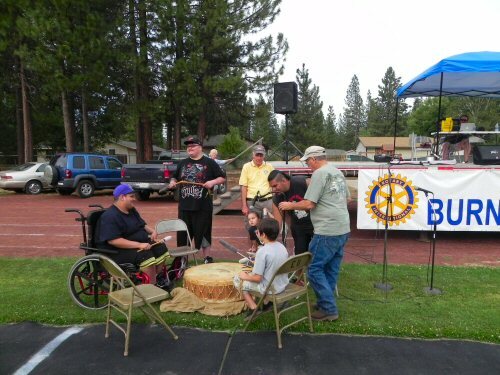 Each year, as part of the festivities, a select number of local residents raise money for local charities by campaigning to become Honorary Mayor of Burney. They compete by raising money for their chosen charity. Each dollar counts as a vote. As you will see in this video, the Honorary Mayor’s Debate is a lot of fun. Originally from Oklahoma, Roy Carver came to Pit River Country in 1949 to work in the logging business. He has been hunting and fishing in this area for over 60 years and has a lot of interesting stories to share. These two videos give a glimpse into his experience.